Perfect for any event or celebration. 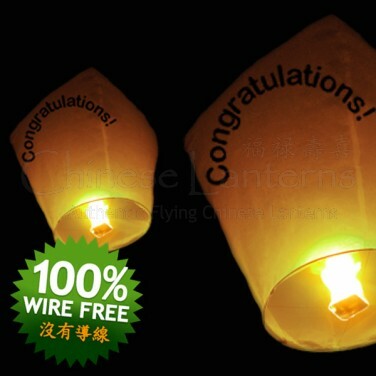 White authentic Flying Sky Lanterns with 'Congratulations' in bold print. 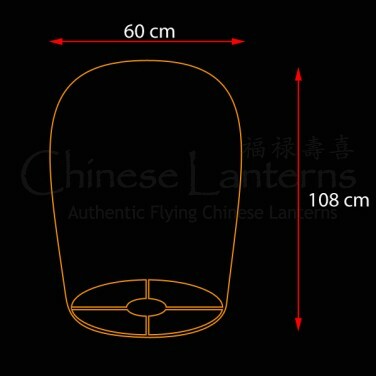 These items are also suitable for use during daylight hours.